Karibu and welcome to the homepage of Fr. Fritz Stenger! 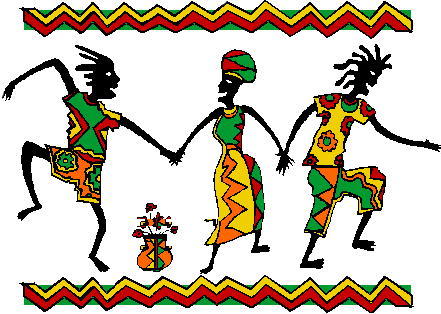 I hope that these web pages will provide you with some insight into the wealth of African thought and cultures. What is our perception of Africa and from where do we get it? Please make use of the visitors’ book for your reactions and suggestions, or write to me: fritz@karibu-stenger.net.